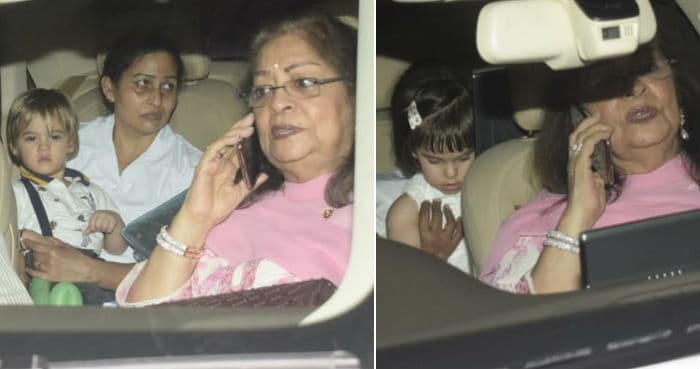 Rani Mukerji and Aditya Chopra hosted a grand birthday party for their daughter Adira on Sunday evening in the Yash Raj Studios. 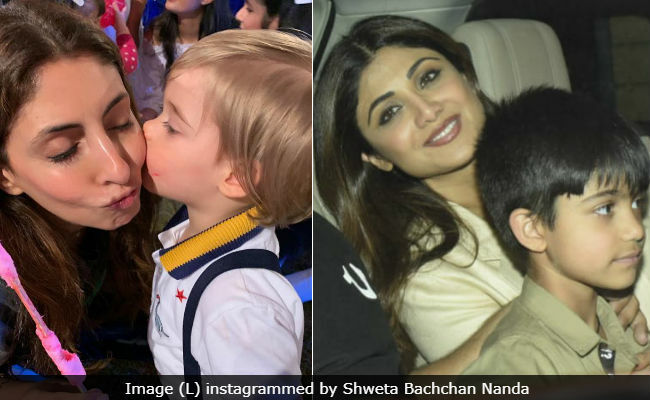 Adira turned three-years-old on December 9 and among her celebrity guests were Karan Johar's twins Yash and Roohi (also Adira's distant cousins), Shilpa Shetty and her son Viaan, and Tusshar Kapoor and his son Laksshya. 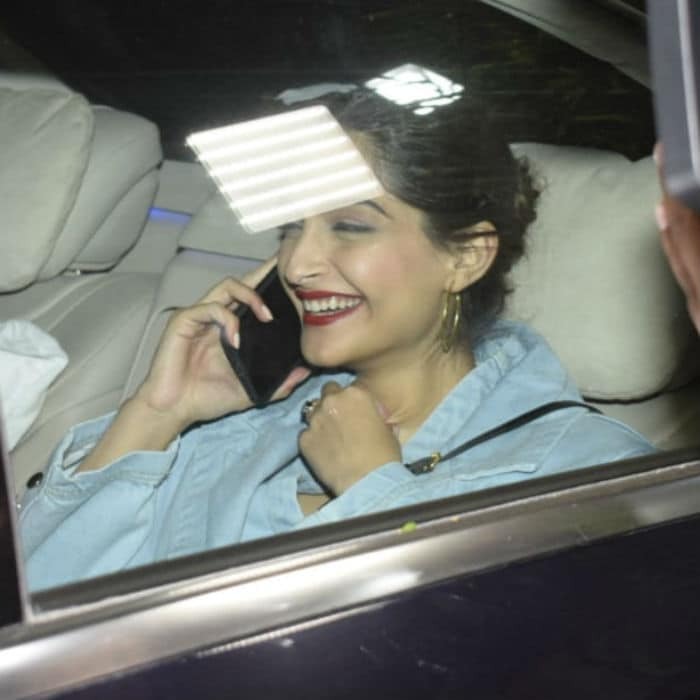 We also spotted Sonam Kapoor, Tanishaa Mukerji, Bhumi Pednekar arriving for the party at the YRF studio while Shweta Bachchan Nanda and Soha Ali Khan posted pictures from inside the party. 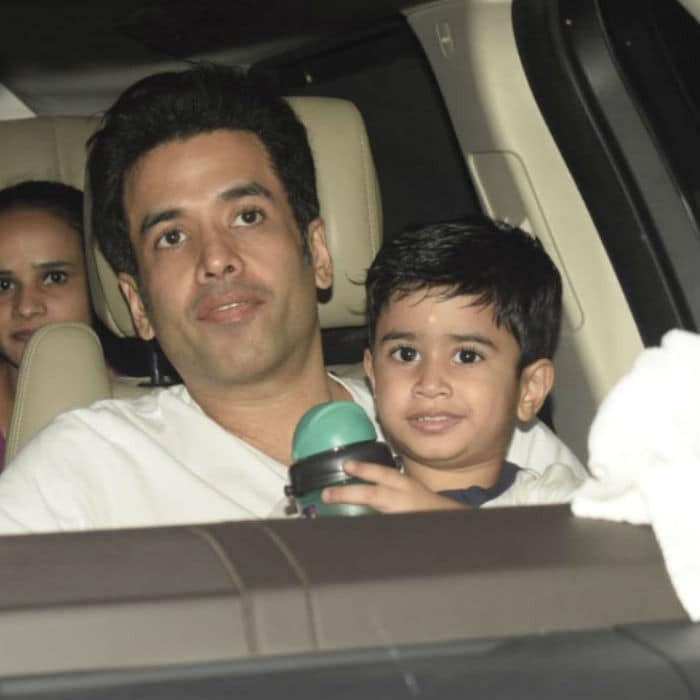 Shweta shared a picture of herself with Yash Johar and wrote: "drunk on candy and kisses" (so cute). Soha posted a photo, which showed that her daughter Inaaya loved the "snowfall in Andheri." 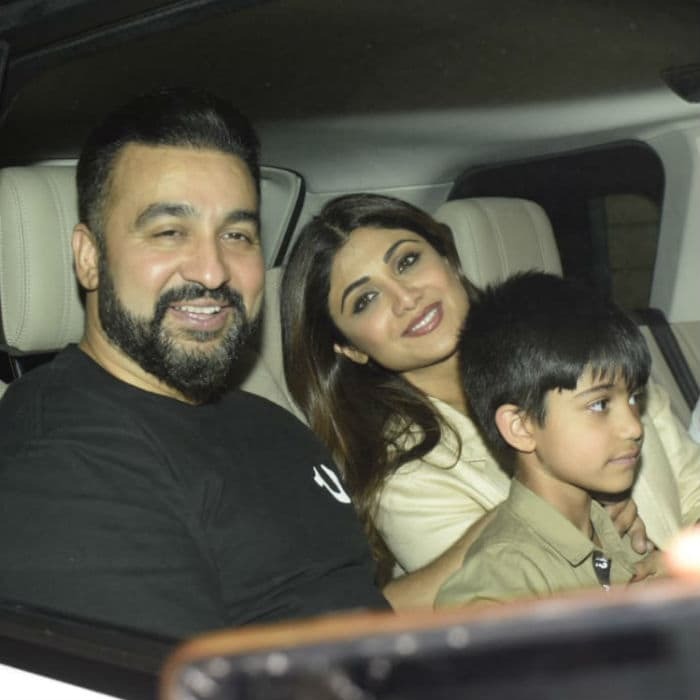 As always, no pictures of Adira were shared on social media as everyone knows Aditya Chopra strictly opposes to it. 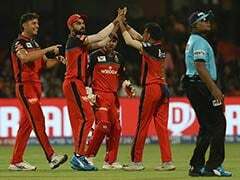 Sonam Kapoor had a big smile on her face. Rani Mukerji married Yash Raj Films boss Aditya Chopra in an extremely private ceremony in Italy in 2014 and Adira was born a year later in December 2015. Last year too, Rani and Aditya hosted a grand carnival-themed party for their daughter, which was attended by a host of Bollywood celebs. 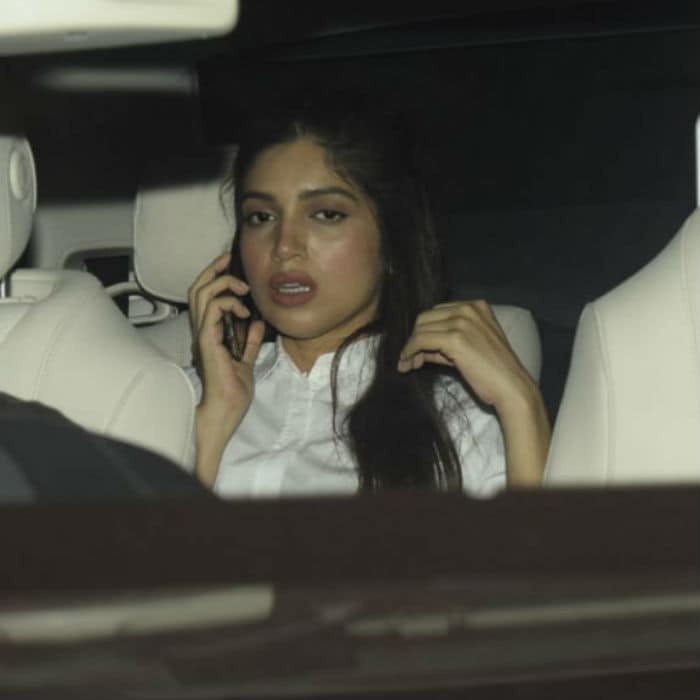 However this year, several celebs skipped Adira's birthday bash as they were in Udaipur for Isha Ambani and Anand Piramal's pre-wedding festivities. A day after Adira's birthday, Rani Mukerji announced her new film Mardaani 2, which will go on floors next year.